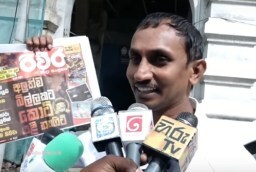 The Associate Editor of the Rivira newspaper, Tissa Ravindra Perera, was questioned by the Terrorist Investigations Division (TID) today over a newspaper report. The journalist said that he was questioned over a report written by him in the Rivira Sinhala newspaper. 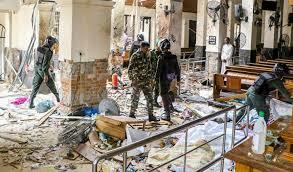 Perera said that the news report was over the possibility of the LTTE raising its head once again. 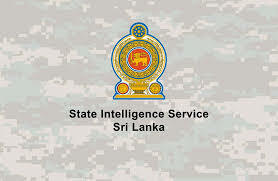 He said that he based his report on intelligence information given to the military and the Government. The journalist said that he wrote the news report in the best interest of National security. 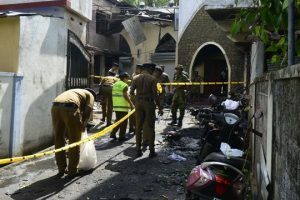 Tissa Ravindra Perera said that the TID had issued notice on him under the Prevention of Terrorism Act (PTA).